A pipe burst backstage half way through the first preview of Baz Luhrman's Strictly Ballroom at the Piccadilly Theatre last night, forcing the performance to end early. After a forced interval the theatre manager announced: A pipe has burst onto the stage and flooded the electrics causing tonight's performance to be cancelled. 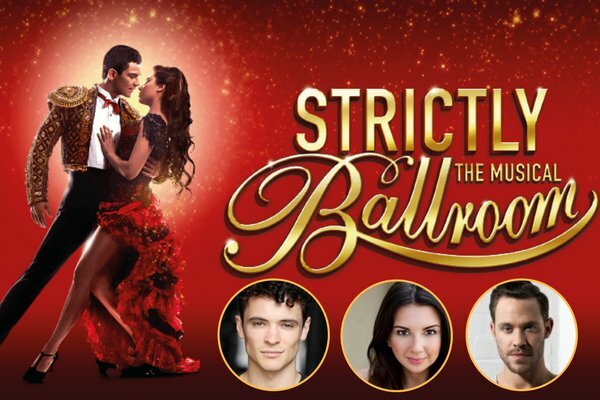 With the show then issuing a statement: Unfortunately at the first preview of Strictly Ballroom tonight, there was a burst water main pipe backstage at the Piccadilly Theatre, which meant it was unsafe for the show to continue. Will Young posted a video of director and choreographer Drew McOnie running around backstage with buckets assisting with the clean up . Patrons have been asked to contact their point of sale for information and check with the Piccadilly Theatre for updates on future performances.